The Ingalls have to seek shelter when a blizzard hits. There they meet an Indian who helps them out. A marshal, looking for the Indian, comes by and arrests him. Charles helps the Indian escape. Later the Indian comes by again and brings food to the Ingalls. The marshal sees the Indian and shoots him. When the marshall realizes what the Indian was doing, he regrets his previous behavior toward the Indian. Not a favorite but still liked it. Good example of how some people carry so much hatred towards another race. There was one scene here where Charles was about to shoot the horse for food… man, I’m go glad the man got there in time! was turned in the blizzard? I wouldn't count this episode on my list of top 10, but I still enjoyed it. The Indian-hater dude was a real creep and I'm glad he finally came to his senses by the end of the episode. Wouldn't that have sucked to have had to eat your own horse!? Ick! Well, there's my brilliant 2 cents on this episode. Thanks for the cappages, Carol. 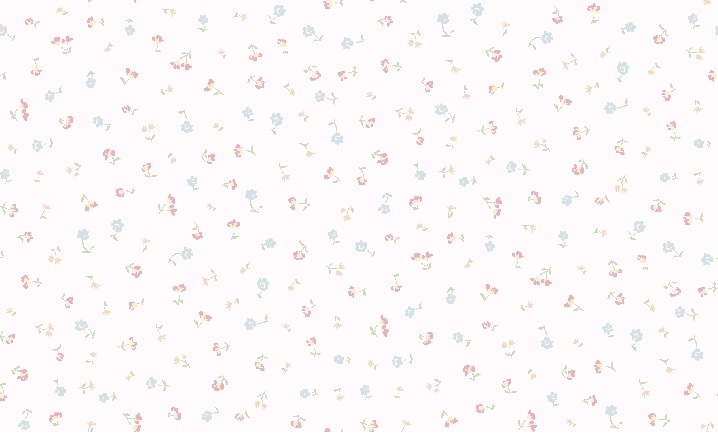 They are loverly. Not really a fan of this one. The idea of being stuck in a blizzard like that...I don't know, it really scares me. But, it is a good message about what hatred can do to someone and I'm glad that guy finally came to his senses in the end. I liked this episode. 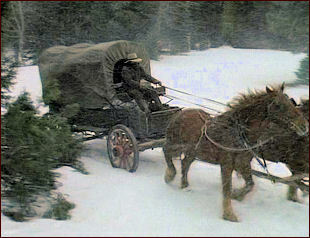 I was glad to see that the Indian brought the Ingalls family food so Charles wouldn't have to shoot one of his horses. Carrie is so cute when she touches her head because: "Ma said so!!" This episode seemed to move slowly to me, but I think it made some good points. I think the family should have not eaten everything they had with them so quickly and should initially have tried to space out their meals more....and then just because they finished the soup, Charles was immediately going to kill the horse for food? I just think they should have made it seem like at least a couple of days passed without food before going to such drastic measures. However, I think the episode did a good job in tackling the subject of racism and some of the negative aspects of American history. I'm glad Mr. Lame Horse survived in the end, but I still feel kind of sorry for him, wondering what kind of life he would lead with all of his people apparently dead. Kind of a sadder episode to me. I always liked this episode. It depicted issues that were relevent to the times. While it is a sad episode, how the Indians were treated is a sad time in our history and needs to be remembered. I like this episode, but it is not one of my favorites. One of the reasons is that it seems to belong more to "Bonanza" than to "Little House on the Prairie". Still, it is a very good episode. I sort of liked this one...Great that Charles helped the Indian escape. 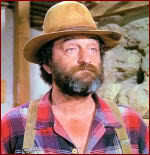 Mr. Landon had quite a few Indian stories in his shows..he constantly tried to show racism, anti-Semitic actions, etc. were wrong. Maybe some will think they were too sugar-coated or heavy-handed, others might just see themselves and think about changing. I liked this show because it showed how tough it could be in the winter and didn't have it be an easy fix. I watched Survival last night. I like the episode. I just don't like how the marshal hated the Indian and shot him. The Indian not only saved Charles' life, he brought them the deer Charles had shot to feed his family after Charles lost the deer. Makes you wonder who was looking after Jack while they were gone. 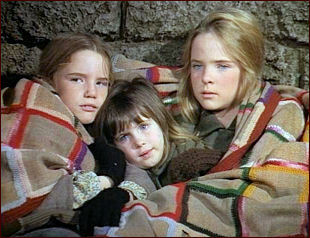 A very good episode.. it shows us again, how hard the times could be for the Ingalls. It also teaches a lesson about hatred towards another race... The poor Indian had never done anything besides being born, yet the Marshal was so intent to get him that he couldn't see that the Indian was not trying to harm anyone, but instead help them. He saved Charles life, and later, escaped and brought the deer that Charles had shot, so that they would all have food. He risked his life to bring the food, and almost lost it when the Marshal shot at him. I love how Charles handled the Marshal. After the Indian is better, and the blizzard stops, the Marshal's boys ride up. They ask him if he has seen the Indian, and he replies that no he hasn't, and that he isn't looking anymore. Perfect ending! Glad the Marshal came around in the end. I watched this yesterday - thoroughly good episode. The snow actually looked quite real. I'm always struck by how often episodes of LH are blessed with sunny weather - the reality of Southern Minnesota would be snow on the ground 5 months of the year. Well, the show was shot at Big Sky Ranch in California, so I am guessing that is why they had so much sunny weather. I know - it's a minor annoyance for me, but the weather was rarely realistic. Confirmed. I'm at roughly the same latitude as Walnut Grove (though two states to the east), and we have snow about five months out of the year. Hey - I noticed the horses' breath, too. I think it was cold, probably in the Winter high up in California. I just think it is strange that you never see the breath from any of the people... 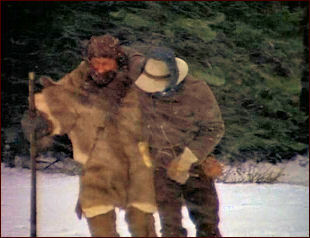 Both Charles and the Indian were out in some extreme cold, and you couldn't see their breath at all! 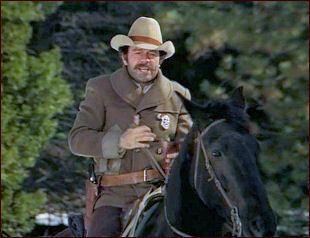 The location scenes in this episode were shot in Tuolumne, California in November 1974. Tuolumne averages lows in the 40s in November. I don't know if 40 is low enough to see your breath, but it's possible it was colder than average when they shot the episode. 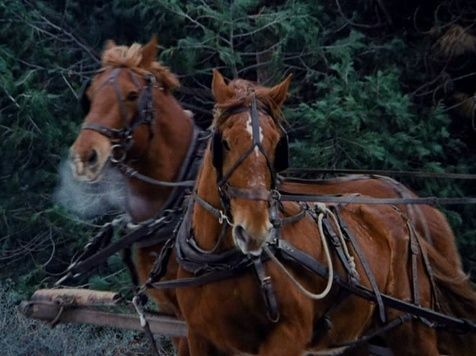 I noticed that in many of the shots where you can see the horse's breath, there were only far away shots of Charles and Caroline on the wagon and it was probably their stunt doubles on the wagon. By the time they shot the closeups, it may not have been cold enough to see their breath. If you notice it often cuts from the horses to a closeup of Charles and Caroline where you can't see the horses, and then back to the horses. 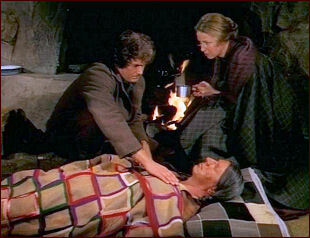 I've also read that many of the winter scenes in Little House were filmed on a sound stage, although I don't know if the closeups of Caroline and Charles on the wagon were. Little House usually shows wide shots of the landscape, so the tight shots with very little camera movement in the winter episodes were probably the ones that were shot on a sound stage.